You need to send your prospective guest a request. First select the group you want to add them to. Then select Add External Sharing Relationship. 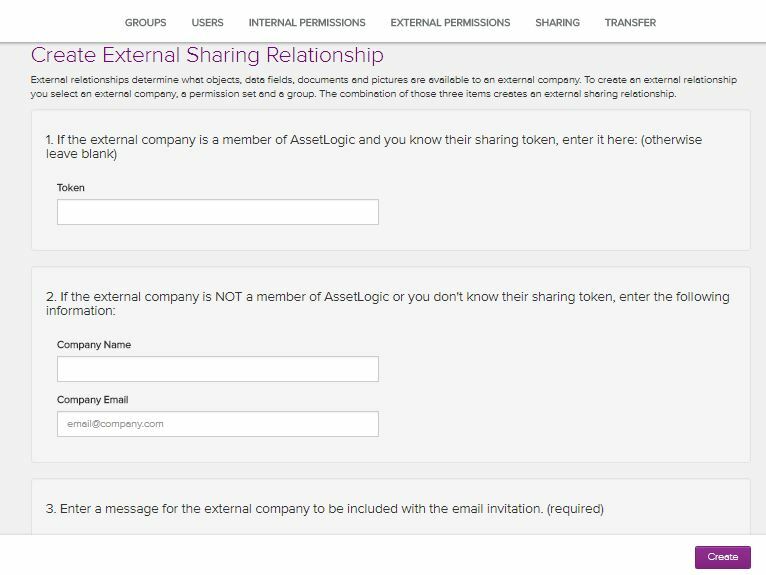 If they are already a member of AssetLogic, the form will prompt you to enter their company information. If not, it will prompt you to send them an email invitation. How do I get an external firm or company to update some of my information? How do I share data with one of my guest members?